“Nik Thrine” is a new solo project created by "Smeed" of “Smeed & Suspence” with the intention of producing unique, timeless, electronic music inspired by everything classic to current. House, Deep House, Tech House, Progressive, Techno, Acid, Disco, and more. 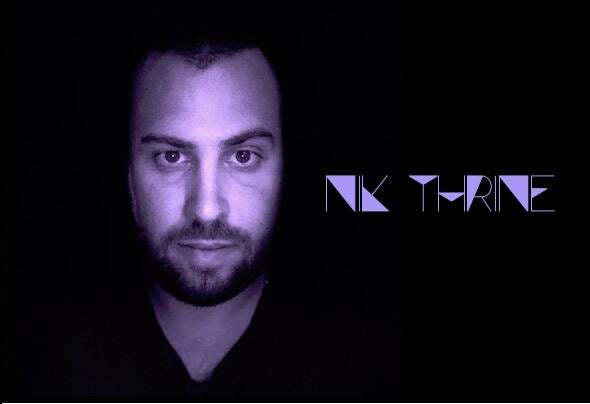 No matter the vibe, time of day, or setting Nik Thrine will have something fresh to keep the dance floor grooving all hours. Smeed & Suspence Tracks of 2016!